Today I want to share my joy with you! I was given an incredible gift !!!)) 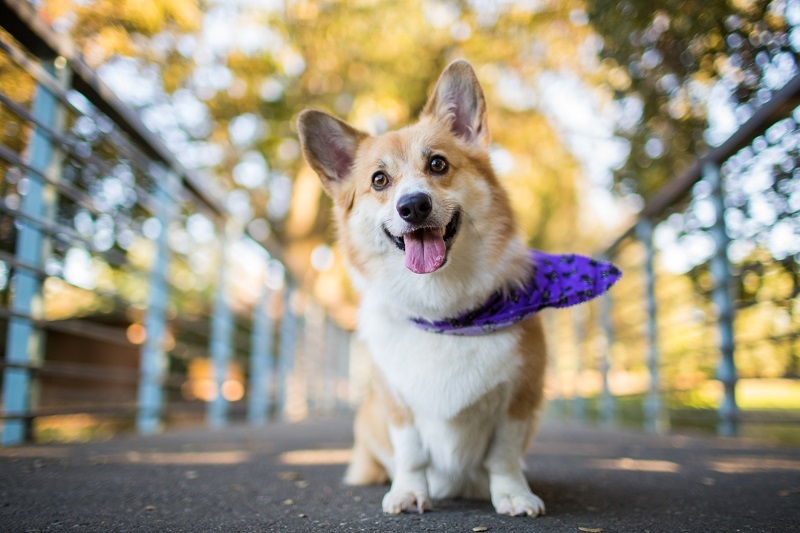 a dog of the breed Welsh Corgi. I\’ll start with the fact that this dog is very small and suitable for any size of housing. She is energetic and very smart. She understands me, I like to train her.